The marketing strategies are evolving rapidly and what might work in the past, in a few months could not be more efficient. I’m sure you’re already using email marketing, one of the few effective strategies, but relying only on that in the long run may not be enough to increase your sales. 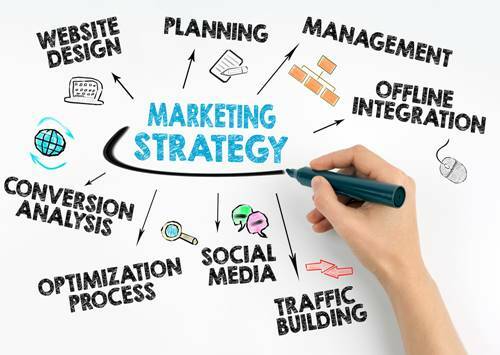 On the Web there are a multitude of articles that explain endless strategies, from SEO to social media, but keep in mind that those who have a winning strategy don’t reveal it, don’t spread it, but use it to have a competitive advantage over the competition. Well relying on these articles will not help your business grow. What to do then? First of all it is good to remember that every business, every sector is different from the other , so every online business has its own winning strategy, which is different from the one used by other businesses. It is necessary to create a site that is easy to consult, to draw from within a news page or to associate with it a thematic blog that deals with topics close to the products offered for sale, to describe them adequately on the various platforms available, to support the customer throughout the purchasing process, providing useful information, assistance and accepting suggestions. In Abakion.com you will be able to have the perfect support available now. There are special offers, promotions, good discounts, contests and games that increase interactivity with the user-consumer, building loyalty and generating word of mouth. The magic word is to experiment, try new and different strategies, test and analyze the results with the reporting activity, and then make the most of the strategy that turned out to be the winning one. You managed to implement the first two tips: you have increased your visits and found an effective marketing strategy, you are performing and your sales are now growing, but your business still doesn’t take off. You are not able to have an optimal management of the liquidity that comes from the sales. Ok there we are, you’ve managed to get to a point where most of your competitors don’t arrive, have a steady sales flow, maybe even with a positive trend, but this is not enough, as very often in these cases , you may run into a liquidity crisis. When sales increase, even production or stock must increase if not by volume at least in turnover , in short, you must produce or buy your goods faster, and this translates into greater outflows of money, or greater financial outlays with timing and payment methods that must be monitored and tracked, to avoid being caught uncovered, in the months in which sales can fall. For this reason, it becomes essential to draw up a business plan to monitor the financial management of your E-commerce: understanding monthly receipts and setting payments will be essential to achieving your financial balance. 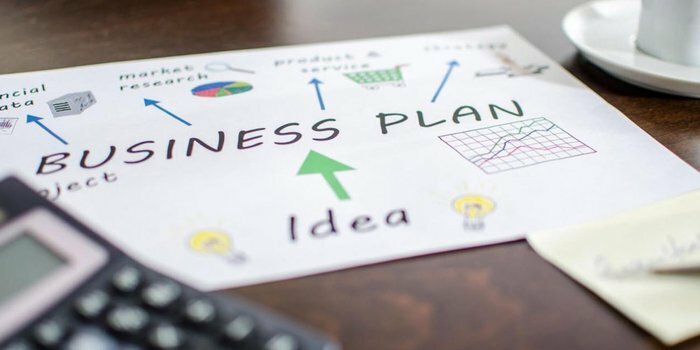 All this is not yet sufficient, after having drawn up the business plan the same must be implemented and the results must be periodically monitored and recorded through a careful reporting phase.